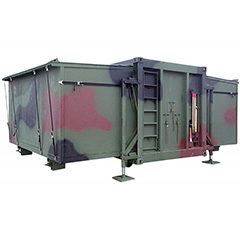 Filtering & ventilation equipment regulate airflow and ambient temperature of the transportable (military) container. 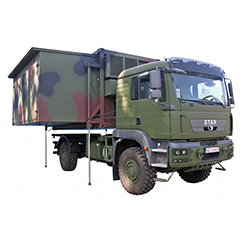 It includes a series of portable air filtering and ventilation devices that keep the inside environment such as command & control and personnel stable. Air filtering & ventilation devices also filter out pollutants, natural or manmade, which includes toxins and gases from Weapons of Mass Destruction. 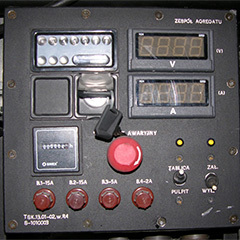 The company also supplies control equipment for these devices. 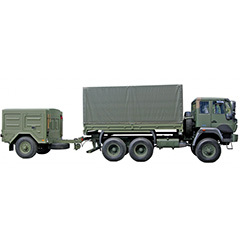 Several variants depending on voltage and current ratings, size demands and other parameters are available and are catered to different demanding situations, on-field or in-battle. a. Partial Filtration (HEPA): Radioactive Dusts, Biological Aerosols & Neutral Dust, Etc. 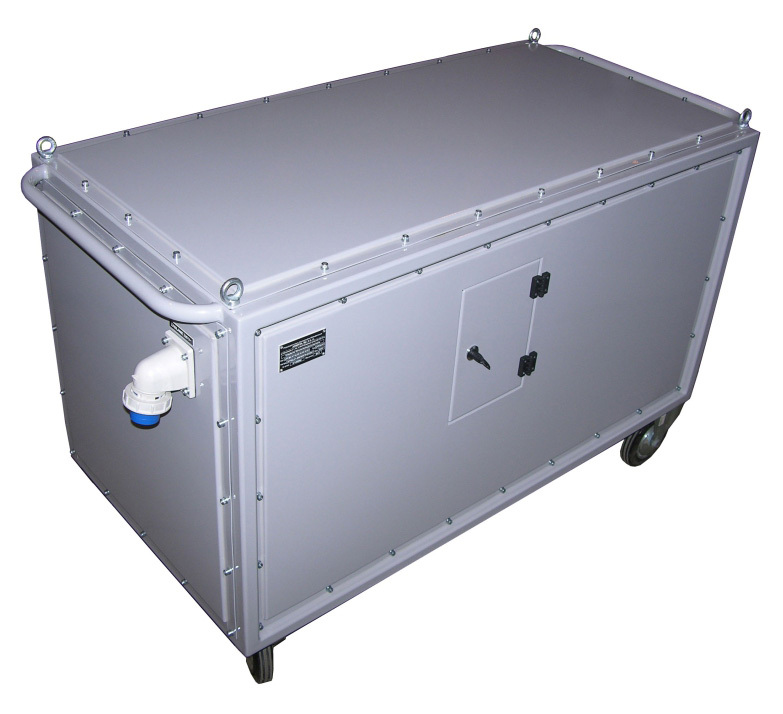 Creates both Underpressure & Overpressure for Filtration from & to Container.